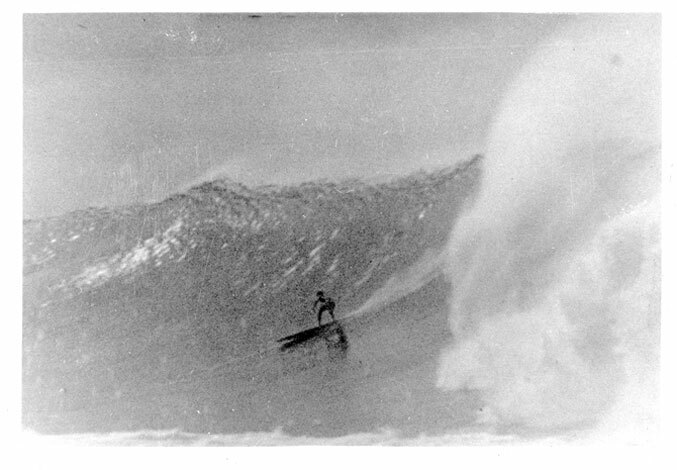 After the incorporation of LEGENDARY SURFERS in with the Surfing Heritage & Cultural Center (SHACC), I ceased emailing my newsletter out to interested readers. 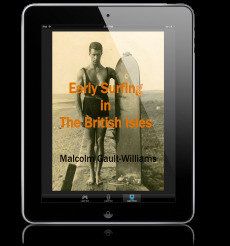 The newsletter basically informed email recipients of new material added to the collection, updates and other relevant info I thought pertinent to the history of surfing. If you would like to be emailed about new chapters added to the LEGENDARY SURFERS collection as well as other new material or changes to the history, this newsletter has been reborn! Please subscribe at: http://eepurl.com/cn8alz, which is the opt-in sign-up form for the new distribution list. Looking forward to interacting with friends old and new!